The ZIP Importer Addon for Envira Gallery let’s you easily upload your images to your gallery using a ZIP file that immediately adds images to the gallery. We’ll walk you through how to use Zip Importer Addon to add easily and quickly add images to your gallery. In this instance, you’ll be activating the Envira ZIP Importer Addon. 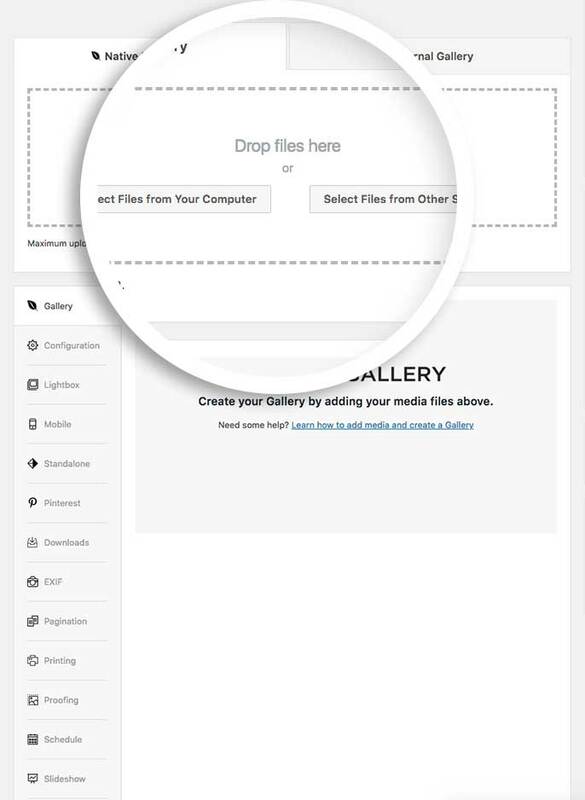 The next step is to zip up your images you want to use, then simply drag and drop a ZIP file onto the Drop files here section or use the Select Files From Your Computer button. Next, go through the tabs for your gallery to set up your gallery settings on each tab. 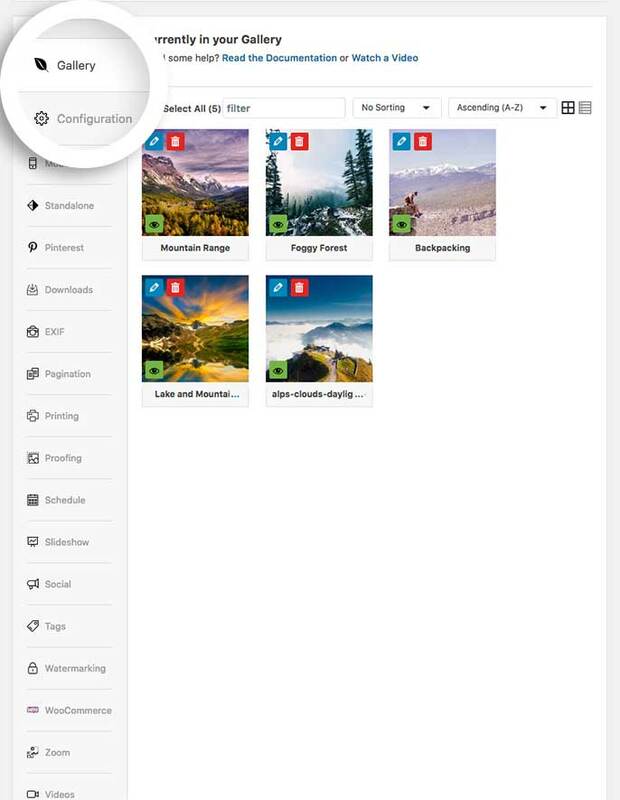 A Zip Importer gallery will look like any other gallery you’ve created with Envira, the only difference is how the images were imported. Would you like to explore some other ways of importing your gallery images? Take a closer look at how to use Envira’s Dropbox Importer Addon.